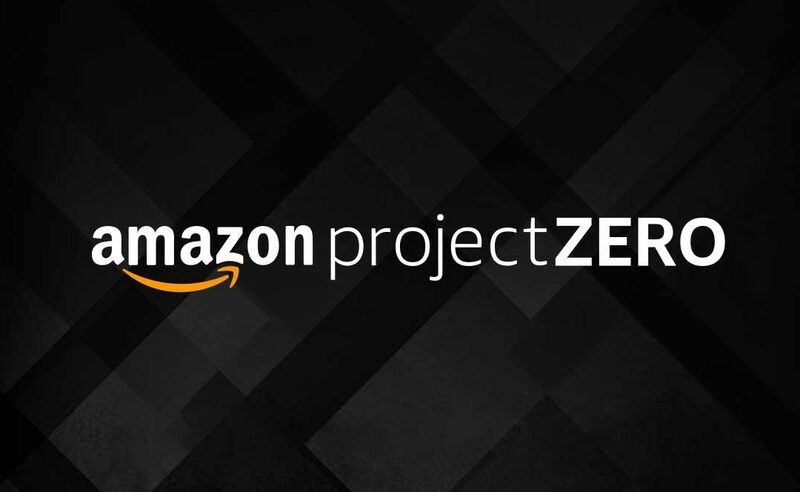 Project Zero is the new Amazon tool to prevent the spread of counterfeit products on its e-commerce platform. Automatic protections, powered by Amazon automatic learning, that continuously scan the stores and proactively remove suspect counterfeit goods. Amazon analyses over 5 billion updated offers every day to look out for any possible counterfeit goods. In order to fuel this machine learning process, companies must provide Amazon with information on their brands that are assimilated by the system and used to search for any possible counterfeit goods. The self-service tool, which offers brand owners the chance to automatically remove counterfeit products in a quicker and simpler way with respect to standard procedures, which require them to contact Amazon in order to remove insertions of counterfeit products from the stores. The collected data will also be used in future by Amazon to strengthen the automatic protections and identify potential counterfeit products in an easier way. Product serialization, which allows the authenticity of every product with a specific brand to be scanned, identified and confirmed. A unique code is applied to each product, allowing Amazon to scan and confirm the authenticity of every product purchased through its own serialization service. This means that it is possible to detect and stop counterfeiting for every product unit before it reaches a customer. Amazon is making a great effort to ensure that customers always receive authentic products, with the aim of completely removing false products from the platform.